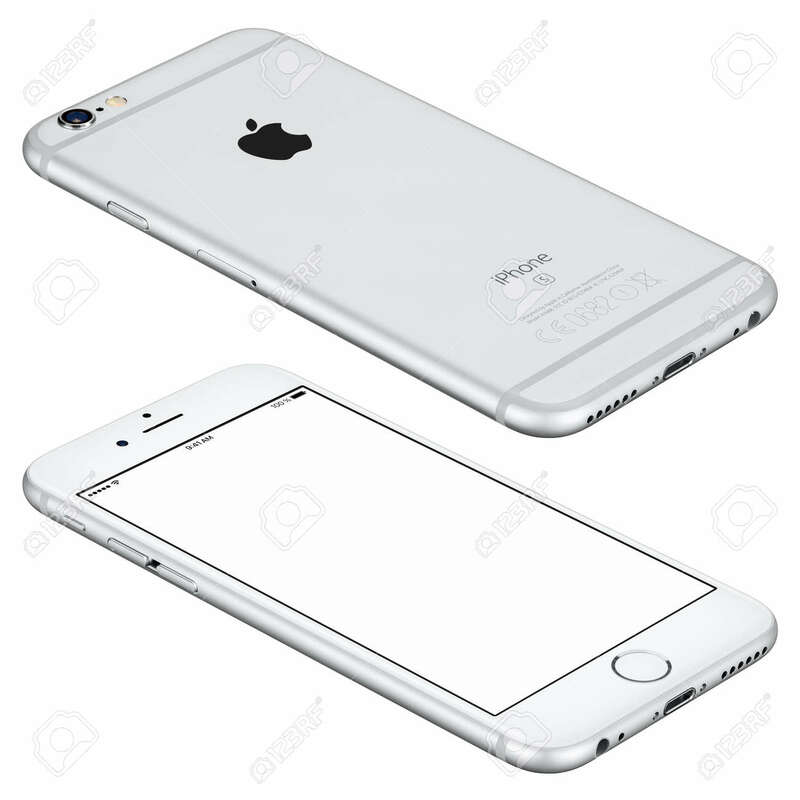 Varna, Bulgaria - October 25, 2015: Silver Apple IPhone 6s Mockup.. Stock Photo, Picture And Royalty Free Image. Image 55919392. Stock Photo - Varna, Bulgaria - October 25, 2015: Silver Apple iPhone 6s mockup lies on the surface with white screen and back side with Apple Inc logo. Isolated on white. Varna, Bulgaria - October 25, 2015: Silver Apple iPhone 6s mockup lies on the surface with white screen and back side with Apple Inc logo. Isolated on white.